No desire for a handbag? 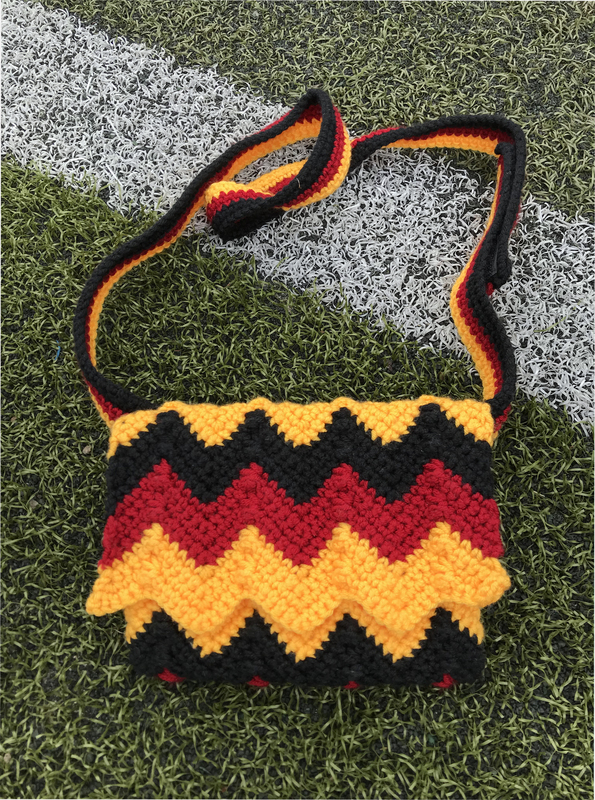 Then this crocheted belt bag with zigzag pattern is super practical and just right for you! The bag has sewn on belt loops on the bag, with which it can be pulled on the belt. A button on the front ensures that nothing falls out.